This is the pilot year for Innovation Grants. During this first year, EarthLab will invest in first-mile challenges—the envisioning, development or piloting of new projects. First-mile funding supports convening and building teams in novel, sometimes high-risk, high-reward directions that may take a variety of forms. 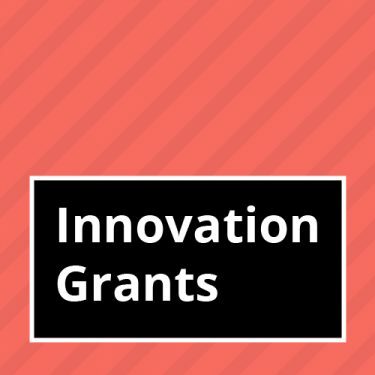 This funding gives teams the chance to test a concept, scope out a project, or take the first steps in developing a team poised to tackle a large, collaborative project. EarthLab encourages proposals from all disciplines at the UW, even those that are not traditionally connected to sponsored research. If you are UW faculty or an employee with PI status, and wish to pursue work in the co-definition of transdisciplinary research, scholarship and creative activity related to our most pressing environmental challenges, you are encouraged to apply. Deadline is January 30, 2019.